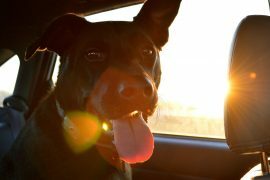 There’s no shortcut to keeping your dog happy and healthy, but there are ways you can make your life as their owner a little easier. Here are 15 time- and money-saving life hacks you’ll want to implement. 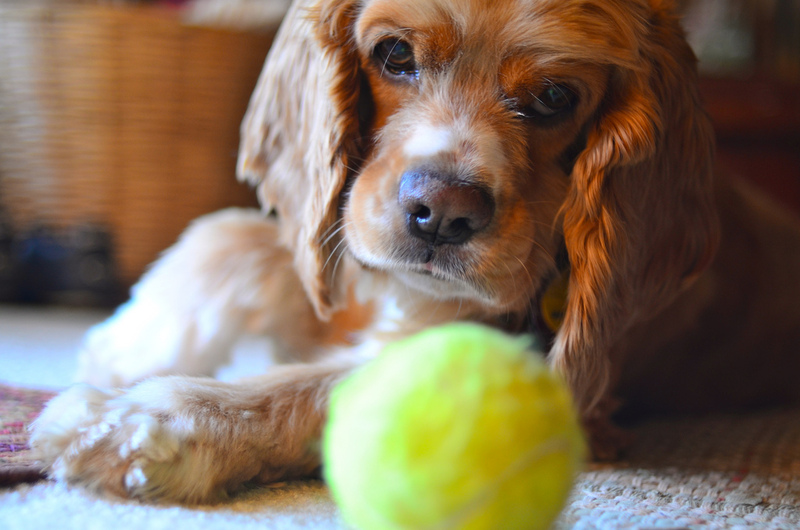 Put a tennis ball in your dog’s food dish if he or she eats too fast. The obstacle will force their ravenous snout to slow down. 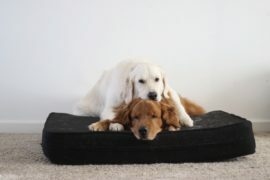 Use a rubber glove to remove dog hair from your furniture. Just put one on, and run a hand over the surface. Not exactly a super-thorough solution, but the hair will cling to the rubber and make your place look at least a little more guest-ready. Invest in a food dehydrator. If you don’t mind some DIY, your investment in a dehydrator will save you money in the long run if you use a lot of treats. Make your own jerkies and chews from meats, veggies, or fruits. Use a plastic pitcher to store and dispense dog kibble. Because having a huge, open dog food bag taking up space in your cupboard just makes everything way messier than it needs to be. Run a dryer sheet over your dog’s fur to eliminate static. Dry winters and storms can result in your light / long haired breed looking like they’ve seen a ghost – and, that ambient static electricity can cause shocks! Help them with this simple solution from your laundry room. Hack a treat dispensing toy by cutting a slit into a tennis ball and filling with treats. 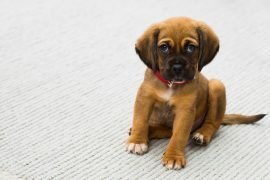 When pressed and rolled against the floor, treats will fall out. Who knows, it might end up being their new favourite! Chop up fresh parsley and add to food for fresher breath. 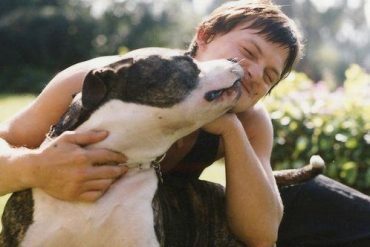 Bad breath makes you reluctant to snuggle and receive kisses, thereby putting a wedge between you and your pup. The chlorophyll naturally freshens breath, so you can keep those kisses coming! Get your dog a pair of disposable rubber boots for taking your pooch to the beach on a hot day. (Because doggie boots aren’t just for winter!) Protect those paw pads from hot sand and tarmac. 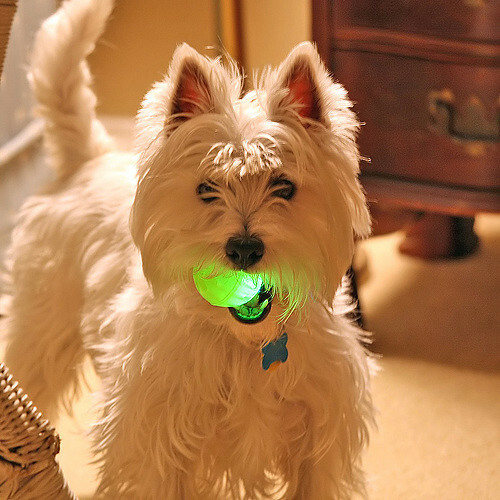 Get a glow-in-the-dark ball for games of fetch at night. Those hot summer nights won’t last forever, so get out there and make the most of them while you can. Try the Chuckit! Max Glow dog ball, it’s one of our favourites. Get a collapsible water bowl. For camping, day trips, hikes, or play dates in the backyard with others, this is a super handy way to keep your dog hydrated on the go. Try the Top Paw Collapsible Travel Dog Bowl, which comes with a carabineer, so it’ll attach to a backpack or belt loop. 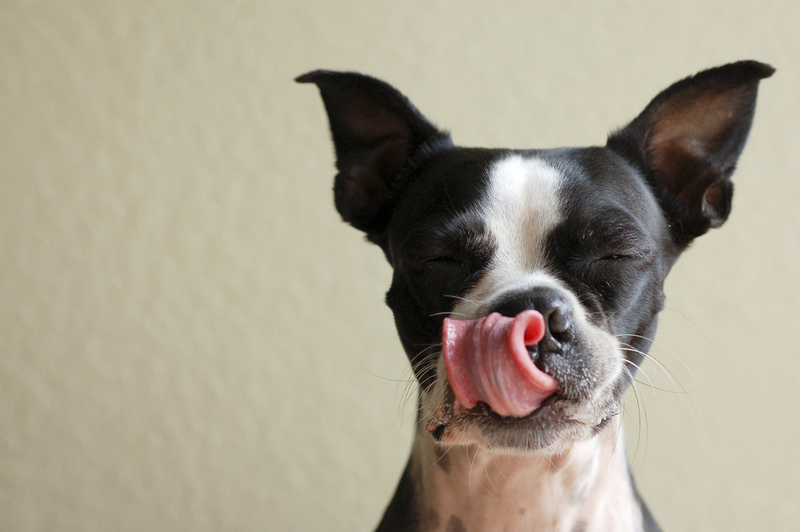 Keep life as a dog-owner interesting with a doggie subscription service. Sign up for a subscription like Bark Box and get a box full of toys and treats just for your pup. Or, gift one to a friend who just found their new best friend.